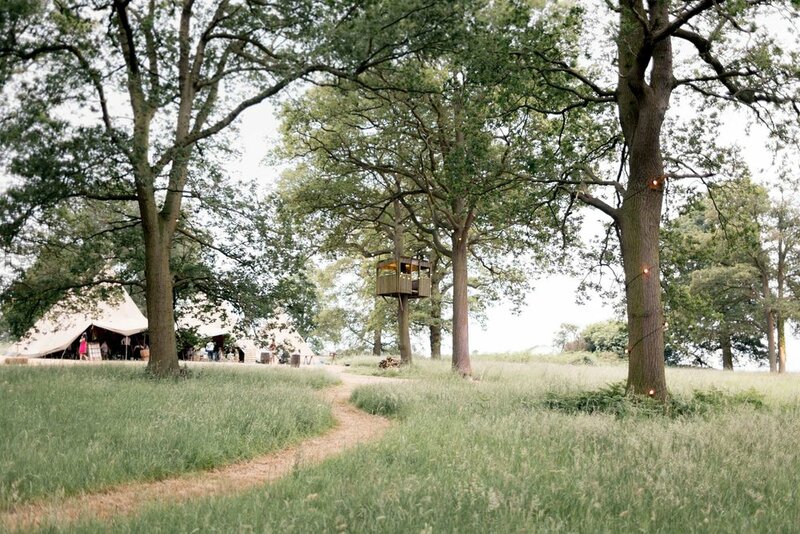 The Perfect Woodland Wedding — . 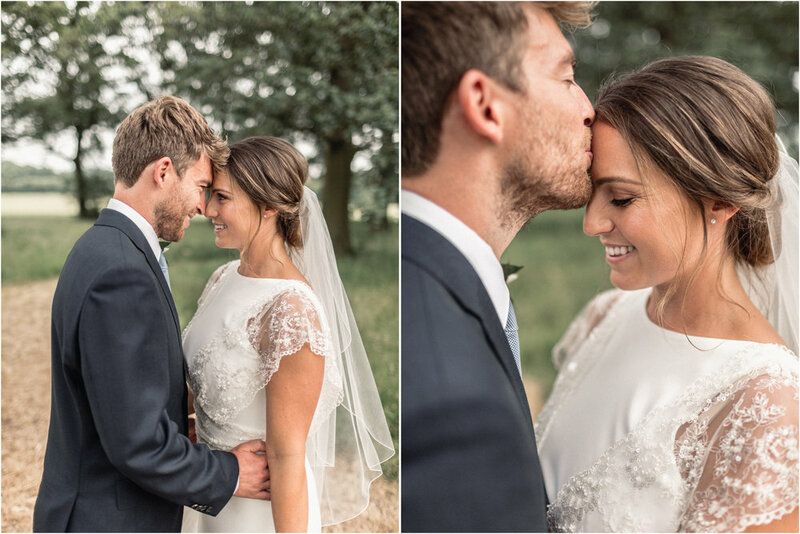 Sophie and Simon's beautiful day was absolute perfection. The girls started their day in the stunning Coworth Park which is where Prince Harry got ready for his wedding day only weeks before (and I could see why). Their morning was so relaxed and chilled with the amazing Melissa Clare taking care of hair and makeup. 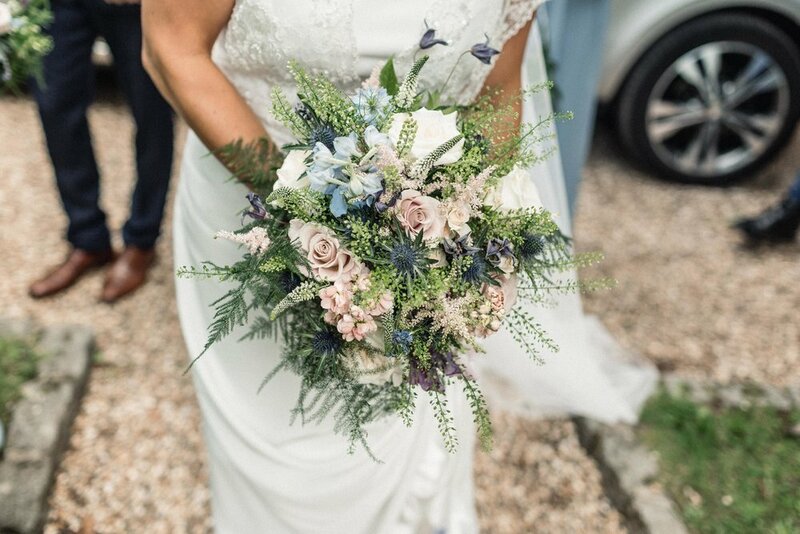 A special mention to the perfectly wild bouquet and floral hoops which were created by the super talented Tarnia Williams. 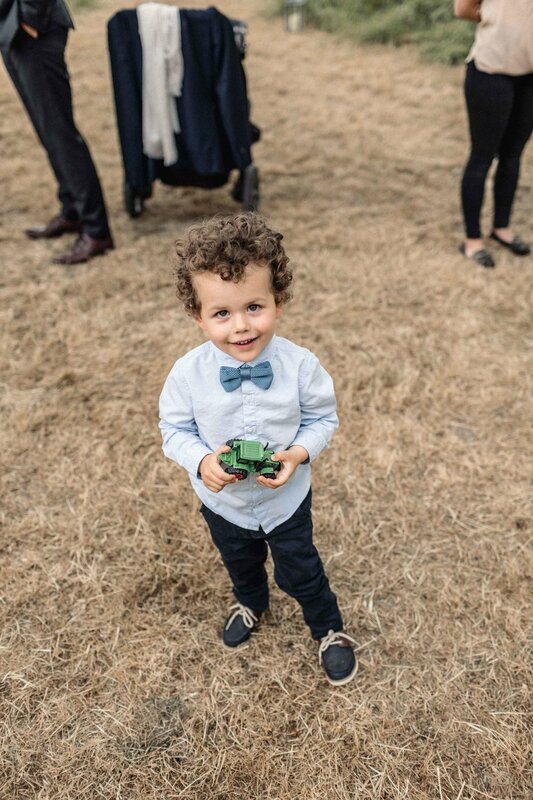 After a beautiful church service, guests were greeted at their family farm with drinks before being whisked off in style on the back of tractors and trailers to the hidden location for the rest of the day. Nestled among oak trees, they had cleared an area and put up huge teepees for the wedding breakfast. Swings and dreamcatchers had been hung from trees along with perfectly thought out straw bale seating areas. As the sun set, fire pits were lit and string lights illuminated the trees. 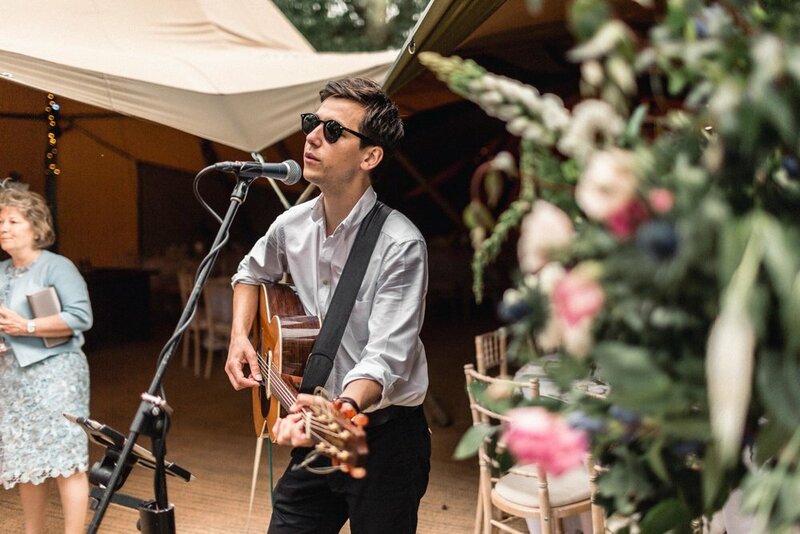 Along with the rest of the family, Sophie's sister had a big part to play in the planning as she manages weddings on the same property at Stokes Farm Barn. I have to say that every little detail had been perfectly taken care of and the day was truly seamless. It was like a 5* experience in the middle of a woodland! 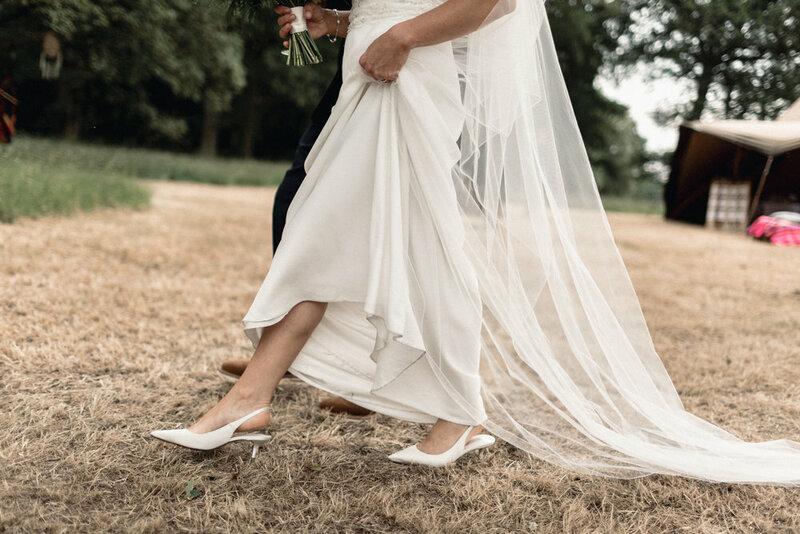 Sophie and Simon have a truly beautiful love and are such chilled yet fun loving characters and I am so grateful that they chose me to capture their special day. Well thats enough of my jabbering on, clearly I had the time of my life snapping away! See for yourself!